Since time immemorial, wood has been used as a basic material for home and furniture, and is now very popular in the lighting industry. In order to protect this natural raw material, we pay particular attention to their origin when selecting the woods. We use wood from sustainable forestry for our products. Four of our veneers bear the SaReiFo seal (Safe the Rain Forest). SaRaiFo wood veneers are made from peeled veneer of very fast-growing wood species (for example abachi, poplar, lime tree) and are processed in a special way. Each of the finely cut veneers is unique. Glass is an extremely hard material, so scratching it requires a lot of force. 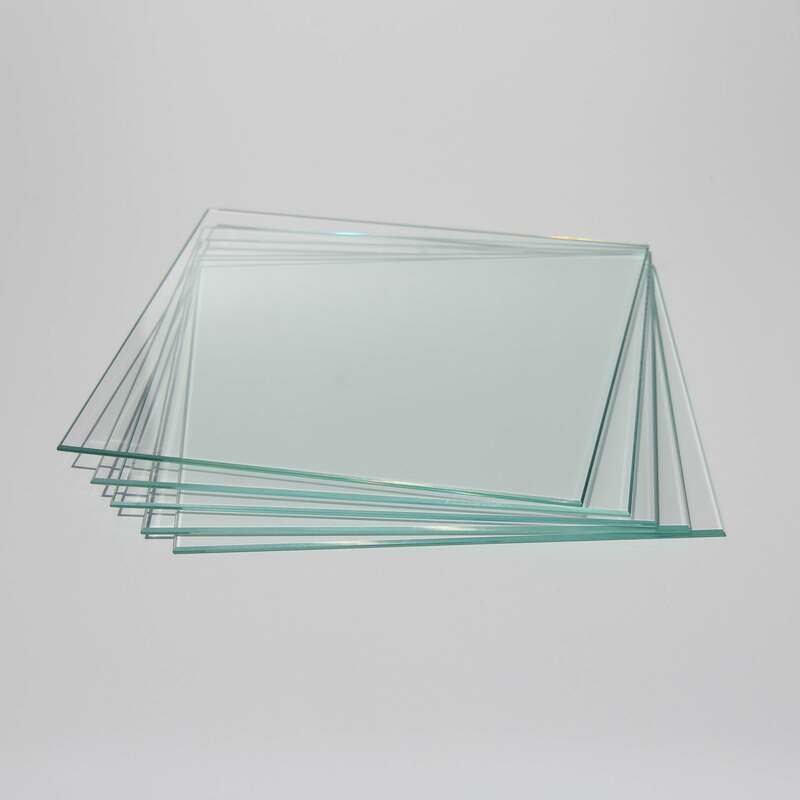 On pressure, glass can withstand enormous forces and is even more than twice as strong as steel. When incorporated in our luminaires, it protects the wood from external influences. Aluminum is the ideal material for LED heat sinks. 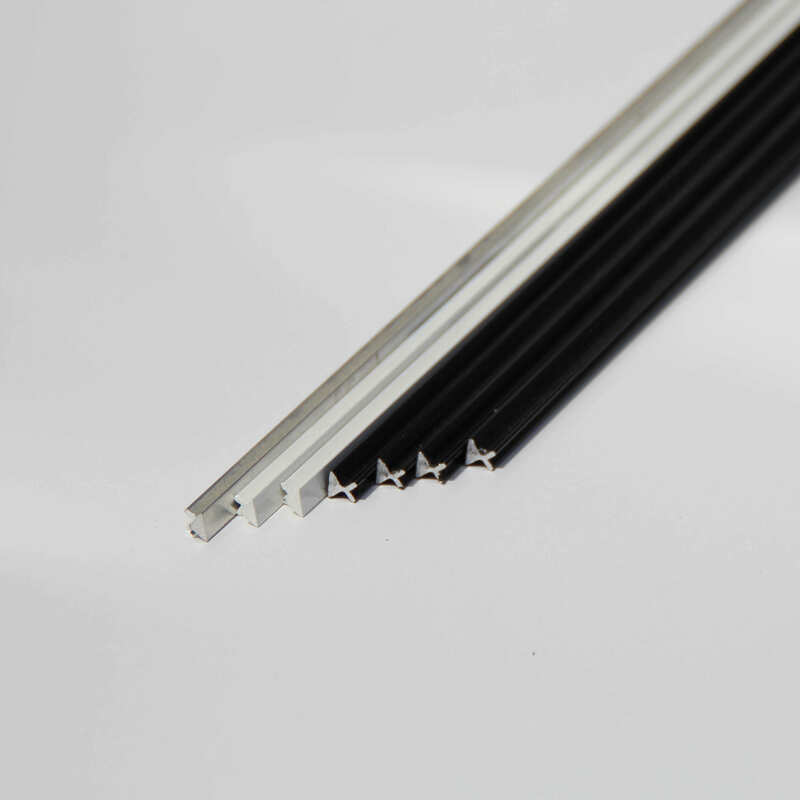 For improved heat dissipation, we have designed a special profile for the internal LEDs. The outside of the bottom plate and frame are refined by a powder coating in the desired color, or hand polished. Harder than steel, weatherproof and even seawater resistant – we use AISI 316 stainless steel with a particularly high chromium content in the holder of the handrail. On request, this noble metal can be also mirror-polished by hand. 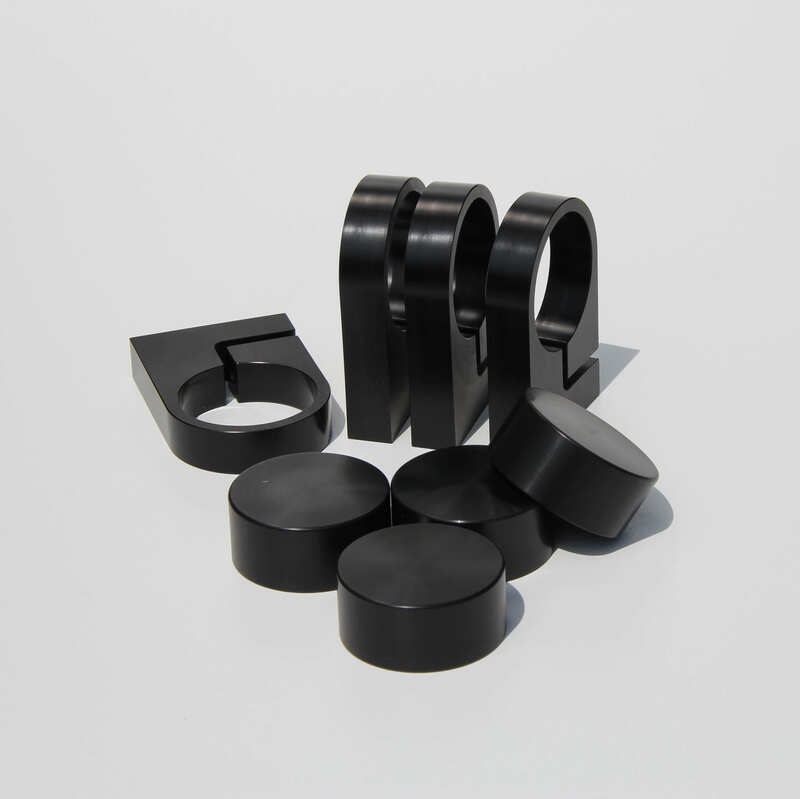 POM is one of the preferred construction materials from which precision parts for precision engineering are manufactured. Important applications are amongst others the automotive industry. We use this material for mounting the handrail REED. POM has a high strength and is particularly light compared to stainless steel or aluminum.